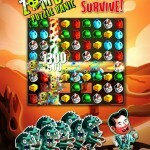 Play against other players’ teams to earn team XP and climb in the leaderboards. 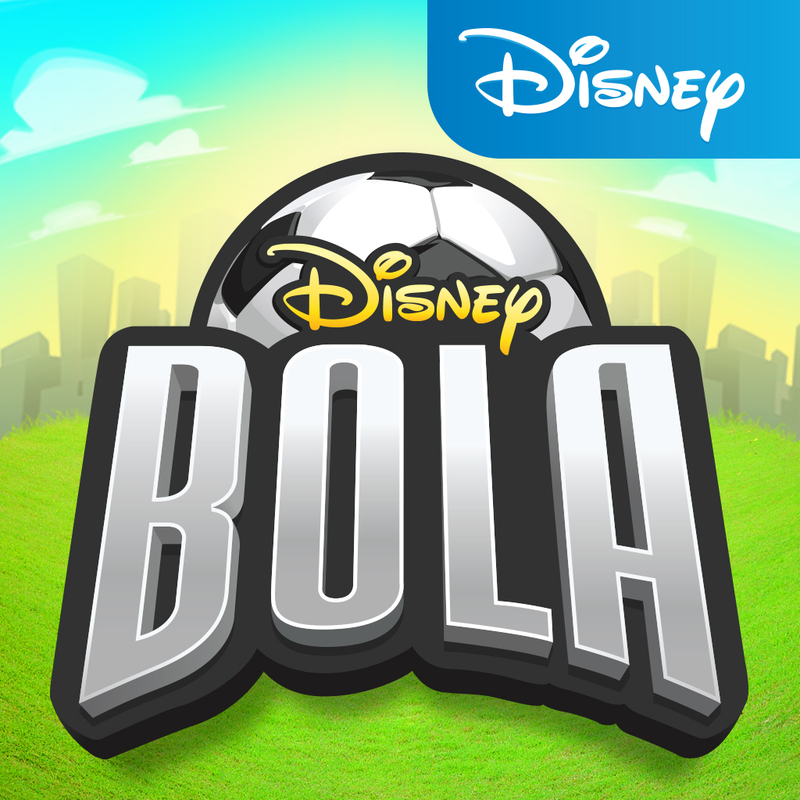 Compatible with iPhone, iPod touch, and iPad running iOS 7.0 or later, Disney Bola Soccer is available now on the App Store for free. 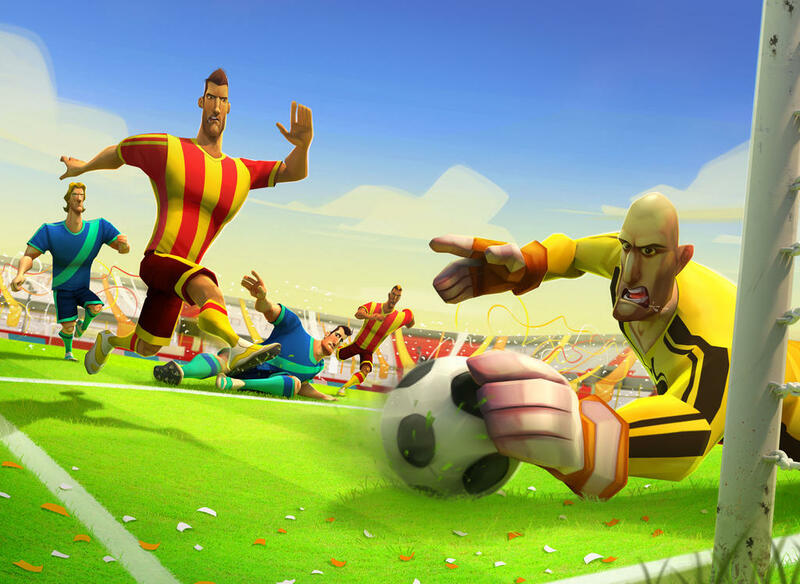 Disney Bola Soccer comes as the 2014 FIFA World Cup in Brazil enters its fourth week. 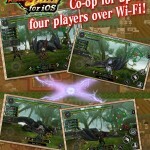 The tournament runs through July 13. See also: Line: Disney Tsum Tsum Lets You Match And Play With Cute Disney Character Plushies, Take The Disney Checkout Challenge And Work Yourself Into A Grocery Frenzy, and All-Star Kart Racing Gets The Disney XD Treatment In Disney XD Grand Prix.